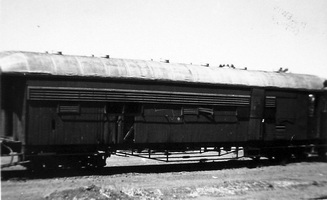 Composite 46 foot 4½ inch relay brake vans, built at Port Augusta Workshops. 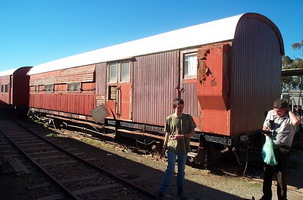 30.4.1963 To North Australia Railway. 1973 Being used on weed train. 15.6.1927 Entered service as a relay van "NHBR 30", fitted with a drovers compartment. 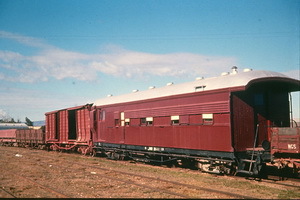 17.8.1943 Rebuilt following an accident, with the drovers compartment removed, recoded "NHR 30", then exclusively used on the Ghan for crew accomodation. 7.1976 Off rails at Marree. 11.5.1976 Condemned and sold to Pichi Richi Railway.